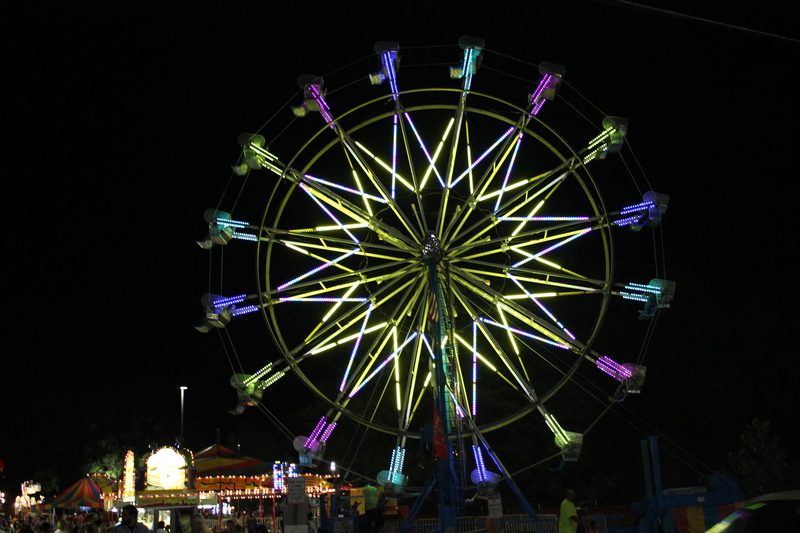 Join us on Sunday, September 8, 2019 from 12:00 – 6:00 p.m. for $1.00 Carnival Ride Day! All rides will cost 1 ticket on this day. This is your chance to enjoy the rides at a discounted rate!